An extract of Dfcu bank Financial Statements for the year ended 31 December 2018 shows that the bank during that period earned gross profit of about Shs84 billion compared to Shs169 billion realised after acquiring Crane Bank (CBL) assets on January 25, 2017. 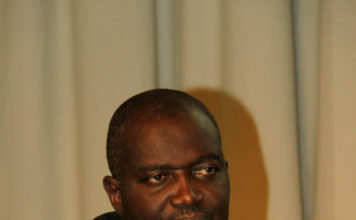 The latest financial statement which was approved by the bank’s managing director Mathias Katamba and Board Chairman Jimmy Mugerwa shows that it performed poorly in the year ended 2018 compared to 2017 when it made wonders, making a profit of Shs114 billion in half year, thanks to CBL controversial acquisition. 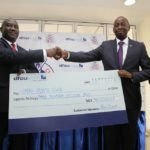 During the accounting period 2018 Dfcu bank earned about Shs61.7 billion in net profit compared to about Shs127.8 billion earned in 2017 where the bank was one of the top earners that year. According to the financial statement, the bank’s total expenditure in 2018 was Shs326.2 billion compared to Shs350.8 billion in 2017. Meanwhile the financial statement shows Dfcu had its core capital to risk weighted assets (RWA) decline to 17.74 per cent from 18.56 per cent in 2017. 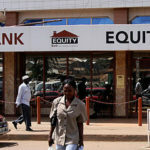 While total qualifying capital to RWA declined to 20 per cent from 22.24 per cent in 2017, all showing underperformance for a bank that had acquired its rival CBL at almost no cost, according to the report of parliament’s Committee on Commissions, Statutory Authorities and State Enterprises (COSASE) which grilled Bank of Uganda (BoU) officials over irregular closure and liquidation of seven commercial banks. 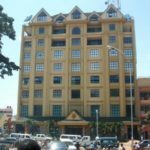 To further show that business was not good for Dfcu bank in the year ended 31st December 2018, its cash and balances with BoU declined to about Shs356 billion from about Shs362.3 billion in the previous year. Further the bank’s total assets which also contribute to the strength of a financial institution declined to Shs2.9 trillion from Shs3 trillion in 2017. The Acquision of CBL on January 25, 2017 boosted Dfcu bank’s assets that accounting year. 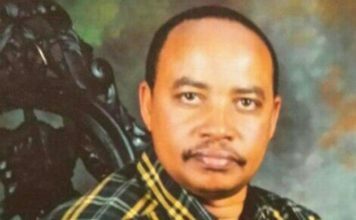 At the time Dfcu bank acquired CBL, the latter had total assets of about One trillion Shillings even though BoU said then were overshadowed by liabilities. Further total shareholders’ equity declined to about Shs498.8 billion in 2018 from about Shs508.8 billion. Meanwhile Dfcu bank had customer deposits remain almost constant at about Shs2 trillion in 2018 showing a decline of 0.4 per cent that year from Shs1.987 trillion in the year 2017. 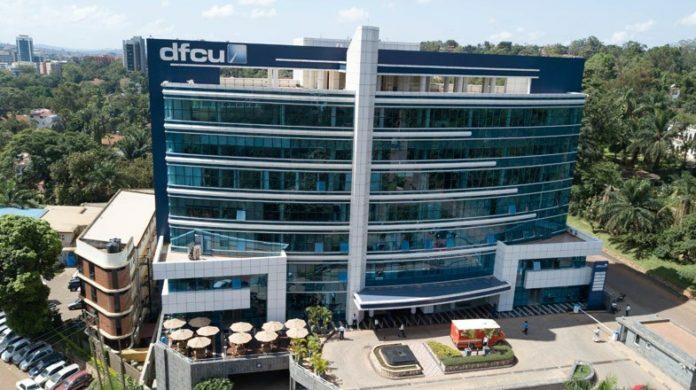 The financial statement also shows that Dfcu bank’s reserves declined to about Shs8 billion in 2018 compared to about Shs11 billion reserved in 2017. Due to the poor performance on the net profit scale in 2018, the proposed dividends to shareholders declined to 24.7 billion from Shs51 billion in 2017. The acquisition of Crane Bank in January 2017 was one of the major factors why dfcu Bank was Uganda’s largest bank, by profitability that year. In its 2017 half year results, the bank revealed an after-tax profit surge of Shs114 billion, compared to Shs23 billion over the same period in 2016. In a statement then, Dfcu confirmed that the profitability was driven by the acquisition of CBL assets. 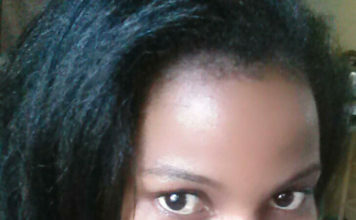 “The performance is largely attributed to the January 2017 acquisition of Crane Bank assets and assumption of liabilities by Dfcu Bank that presented numerous opportunities in line with Dfcu’s growth aspirations,” said the bank in a statement then. CBL assets brought in terms of loans and advances, contributed to a rise in interest income for the bank. The asset base expanded to Shs3 trillion in part because of the customer loan growth by 55.5 per cent to Shs1.3 trillion. This led to the increment in interest income – the largest contributor to the total income of the bank. Crane Bank had been taken-over by BoU after it claimed its capital had fallen below the minimum requirement set by the regulator. Dfcu acquired all cash, deposits, loans and advances, furniture and branches.